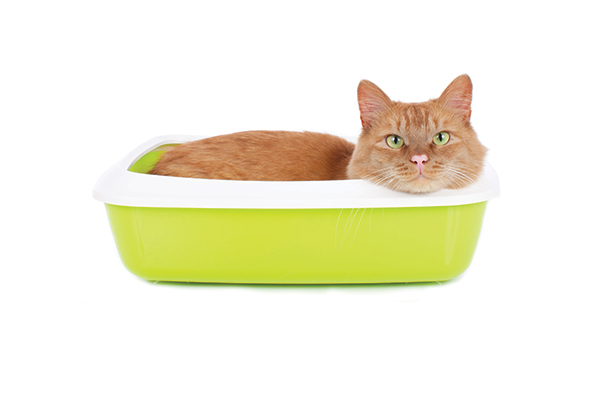 Your cat’s bowel movements change as he ages. 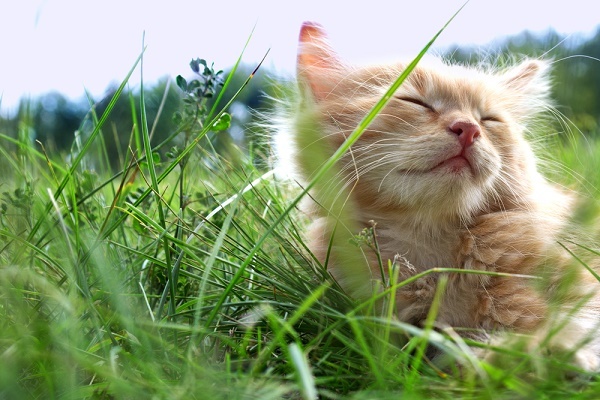 Here’s what’s normal for cat poop in every stage of life! I know more than I ever wanted to learn about cats and their bowel movements, thanks to my 8 ½-year-old red tabby, Jack. Since we adopted him at 12 weeks old, Jack has experienced many episodes and bouts of stomach upset and questionable “output” as a kitten (right after we adopted him), as an adult and, now, as an almost senior cat. Oh, Jack. We love you, but you make it a challenge to clean the litter box sometimes. As we’ve gone through this range of defecation issues with Jack, I have learned the differences between normal and abnormal changes in cat poop. I also spoke to Arnold Plotnick, D.V.M., about the causes and possible treatments for such concerns. 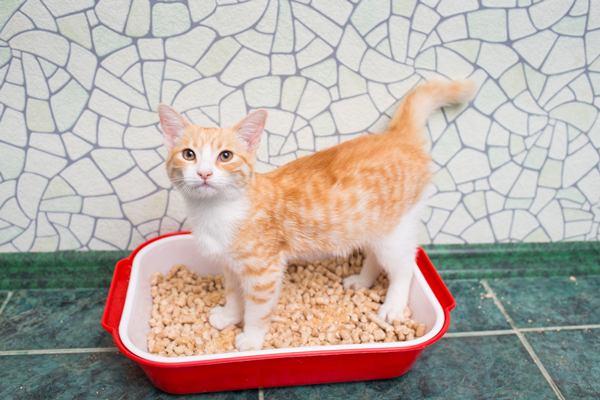 What you find in your cat’s litter box can indicate if he’s healthy — or not. Photography by Absolutimages/istock. Dr. Plotnick called kittens “little eating and pooping machines.” He noted that kittens typically will defecate several times each day. Because of their small size, changes in bowel movements should be monitored. Don’t worry: If your kitten misses a day in the litter box — meaning, she doesn’t poop for one day — just keep an eye on her. Constipation that lasts longer than a day or so, however, may be a cause for concern. It can have serious consequences if not recognized and treated in a timely manner, Dr. Plotnick said. If you do not see stool in the litter box after more than a day or two or if your kitten strains when trying to defecate, take her to the vet as soon as possible. Jack experienced a bout of cat diarrhea during his adult years caused by an allergy to his food. The main source of protein for the diet was chicken, so with the encouragement of my vet, I gradually transitioned him (and his feline companion, Phillip) to a food with beef and salmon protein sources. The change in food solved the diarrhea issue, and the overall condition of Jack’s coat and skin improved, too. Diarrhea in adult cats also can be caused by inflammatory bowel disease or colitis and inflammation of the colon. Both of these conditions can be diagnosed by your vet. In adult cats, constipation is most commonly linked to hairballs that a cat has difficulty passing, though your cat should be examined by a vet to rule out other causes such as megacolon. 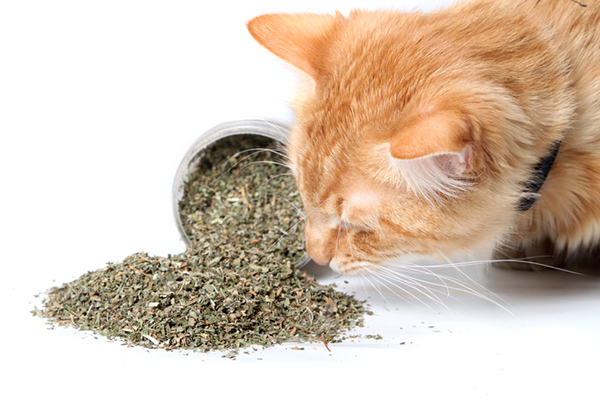 Don’t worry: If your vet rules out more serious concerns, you may be able to treat your cat for constipation at home. “Hairball ointment, when given two or three times a week, is good for controlling hairballs,” Dr. Plotnick said. “When given daily, it may work as a stool softener.” A change in diet might also help. “Cats who are prone to constipation should be given mainly canned food, rather than dry food, which can be more constipating,” Dr. Plotnick explained. Be concerned: Colitis can be brought on by several possible causes, including a sudden change in diet, eating something unusual, overeating, food allergies, bacterial infections, parasites, Giardia and even stress. 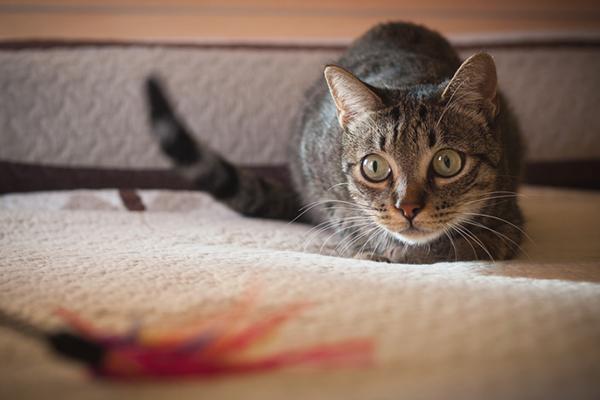 While an occasional bout of colitis is not uncommon — especially since cats are particularly sensitive to changes in their environment — Dr. Plotnick said that regular, recurring episodes of diarrhea may be a cause for concern. If your cat regularly has diarrhea, take him to the vet for a thorough exam as soon as possible. Jack is probably the poster cat for sensitivity to changes in his environment — and sure enough, when two additional cats and a dog moved in last summer, Jack’s diarrhea came back. After a trip to the vet revealed no parasitic or bacterial causes, my vet and I considered some of the possible causes that could be related to Jack’s age, as he is nearing the age of a senior cat. Cat diarrhea can be one of many symptoms of hyperthyroidism, for example, along with ravenous appetite, weight loss, excessive thirst and urination and vomiting. Luckily for Jack, the diarrhea soon passed, but I watch for signs of it. 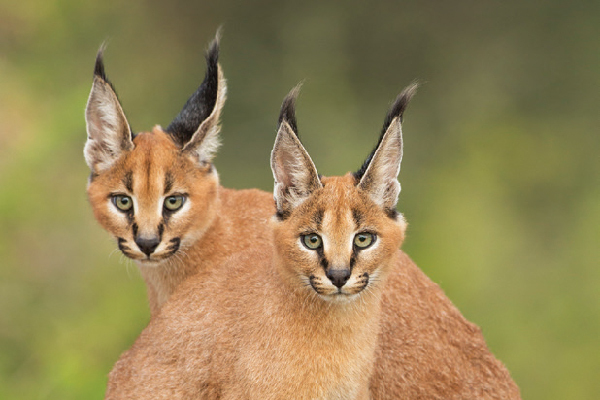 Don’t worry: Most, if not all, cats will experience cat diarrhea or constipation during their lives. A bout that lasts a day or two, while not pleasant, is not uncommon.